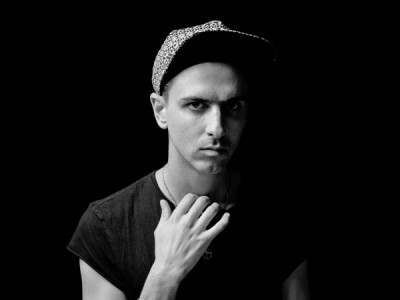 Boys Noize is planning to end 2014 with a bang. The DJ/producer has announced a New Years run of shows that will take him from Miami to Mexico City. The series of shows kicks off at Lights All Night in Dallas on December 26, and includes stops in Toronto, Brooklyn and Miami before ringing in the new year with a performance in Mexico City. Along with the New Years shows, Boys Noize will perform a three night stand at Holy Ship! in Miami January 3 through January 5, sharing the bill with A-Trak, RL Grime, Flume and Djedjotronic. View the list of dates below. 1/3-5 – Miami, FL @ Holy Ship!